Buddhism is a fascinating religion. Buddhist philosophy is very a down to earth philosophy. The Buddha did not believe in transcendental states, or in the eternal nature of anything in existence. According to Buddhism impermanence is the very nature of existence, and no one (including gods and heaven) is free from it. The Buddha limited his observation and teachings to the perceptual reality or the not-self and suggested various methods and approaches to remove its influence upon the mind and body so that one can experience peace and happiness. His approach was one of observation with mindfulness to cultivate discernment or intelligence, and use that to practice right living on the Eightfold Path. The Buddha did not believe in God or soul. He believed in the experiential and cognitive reality as the starting point to know oneself and find an escape from suffering, by removing the hindrances that effect our thinking and perception. 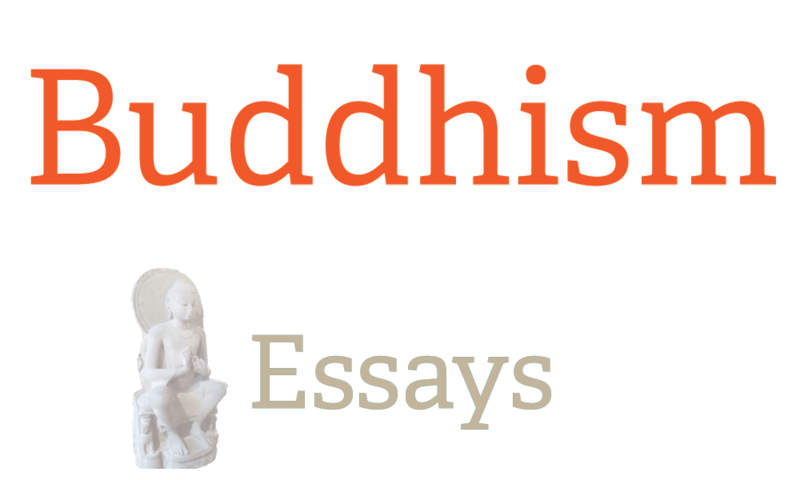 The following essays reflect the breadth and scope of Buddhism and its intellectual appeal and ageless wisdom to people of all cultures and backgrounds. His teachings and philosophy are very relevant in today’s context where people have to cope with an overwhelming pressure from the demands of our civilized world. Monastic discipline regarding Food, eating meat etc.